The main town in the district is Ifakara – about 50km to the south west further up the valley. It is a long ribbon town spreading for a couple of kilometres along the road. The town has a wild west kind of feel, with wooden two story buildings and ox-drawn carts sharing the bustling high street with the cars and bicycles. The large market is full of produce and unusually, you’ll have very little hassle from traders, unlike most African markets. Ifakara has virtually no tourists and hasn’t been spoilt by foreginers paying over the odds for goods, so people are friendly and approachable and you will get a fair price when bargaining. You can find second hand designer clothes here for just a couple of dollars or a large variety of natural medicines and potions. 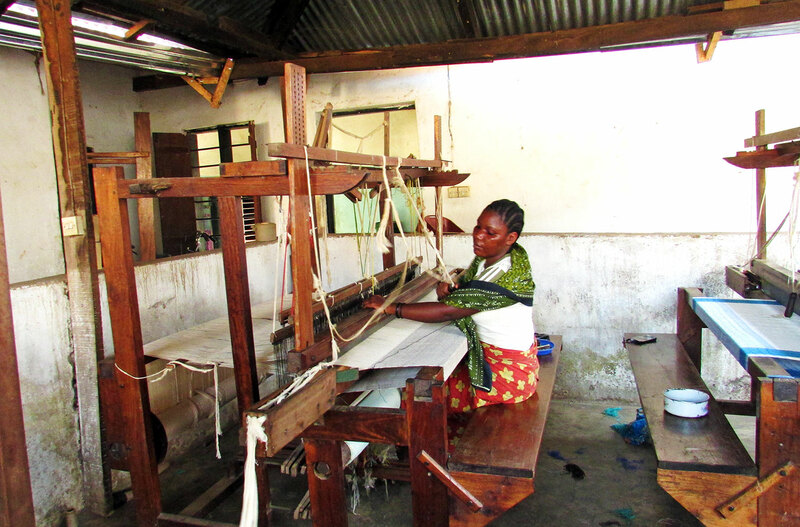 A trip to Ifakara usually also includes a visit to the Ifakara Womens Weavers Association where you can see the looms and buy some of the locally made kikoi. 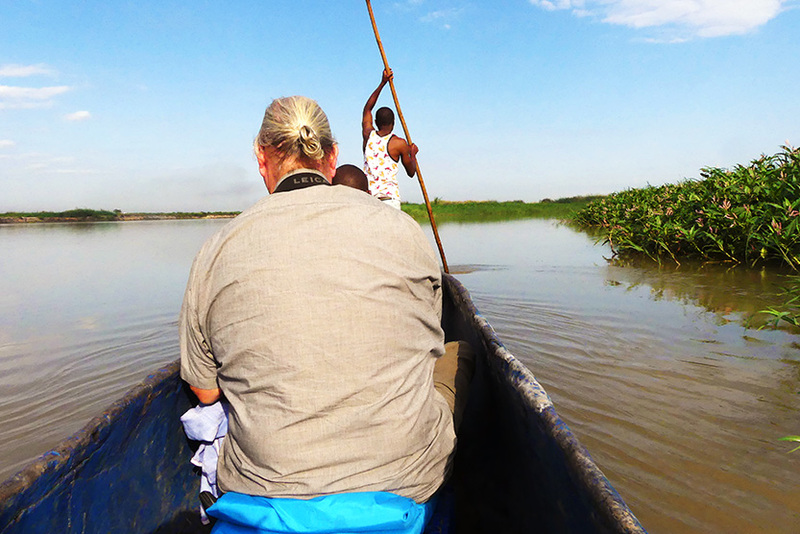 You will also visit the Kilombero River. The bird life along the river bank is well worth a look, and there are some great photographic opportunities. Experience the local dried fish – considered a delicacy by the locals. Just past Ifakara, there is a bridge over the Kilombero river. We offer canoe trips in a large dugout canoe, so you can relax while you are punted upstream with a long pole. Its likely you’ll see hippos, crocodiles, Nile monitor lizards and many many birds, including the endemic Kilombero Weaver and if you’re really lucky, a shoebill. The canoe trip can be as long as you wish, from just half an hour, to a full day with a picnic on a sandbank. You’ll see many fishermen in their smaller dugout boats fishing. Excellent for birding enthusiasts! Mikumi National Park, despite the main road running through the middle of the park, is known in Southern Tanzania for its abundance of wildlife and richness of game. It is common on a safari here to spot elephant, impala, buffalo, zebra, giraffe, eland, and often even lion on the first game drive of a safari. Mikumi National Park is only an hour or two’s drive from Udzungwa Forest Tented Camp and is one of the most under rated National Parks in Tanzania. Mikumi provides the opportunity for traditional African game driving, spotting an exciting variety of wildlife, all very close to the main gate, making it a great destination for a quick “safari” for those keen to see some wildlife but who don’t have enough time to visit the other parks. It also makes a great add on to any long safari, giving a “quick hit” of game in pretty surroundings. Hondo Hondo has a safari converted Landcruiser for game drives in Mikumi. 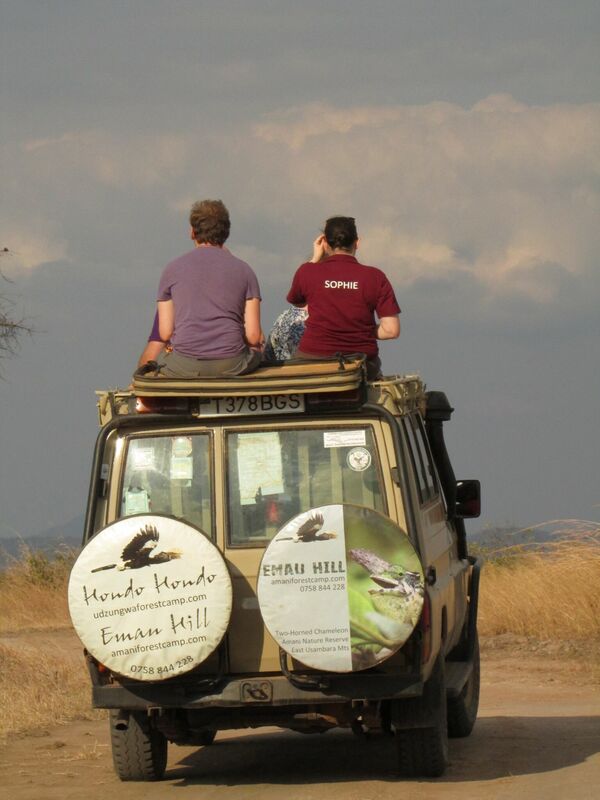 Please Contact Us for further information about Mikumi National Park, and to reserve the vehicle.